Let us know how we can help you determine what kind of data you need. 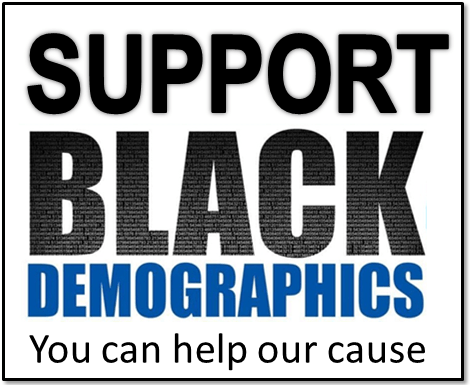 The above example was created for a non-profit organization that primarily serves the Black community of Irving, TX. The head of the organization wanted to take a look at how the Black population of Irving has grown and how it has changed during a ten year period. They wanted to determine if they were properly serving their target population and if the need for their services was growing or stagnated. The report has been changed as to not identify our client. This is only one example of what we can do. Contact us with what you need or with any questions you may have. This will give us an idea of the scope of your needs. We can then discuss the options with you.